Jürgen Marcus was born as Jürgen Beumer on 6 June 1948 in Herne, Germany. The schlager singer was most successful during the Seventies, when he had 14 chart hits in Germany. 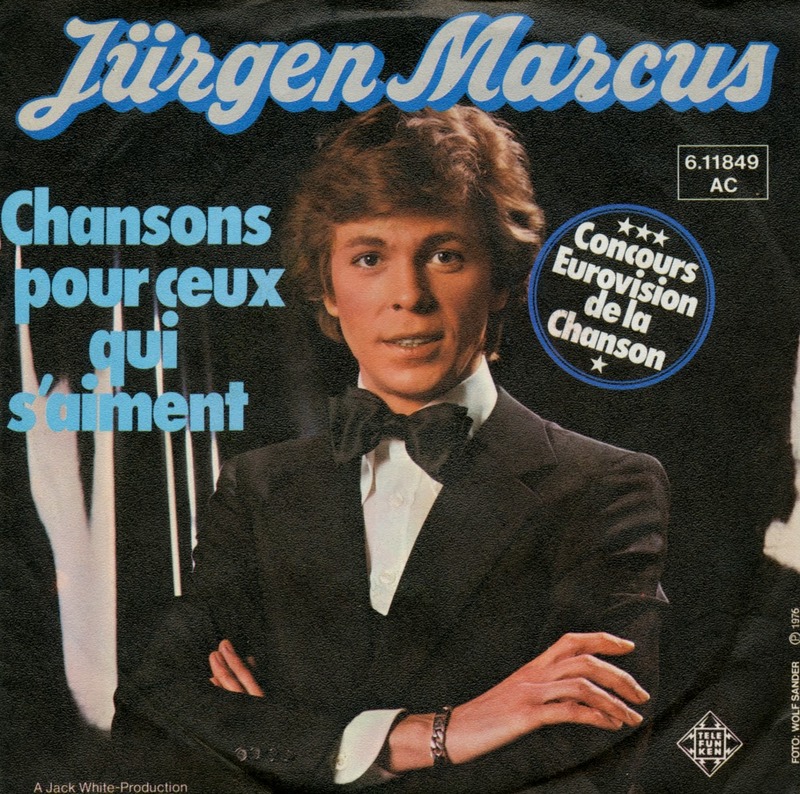 He is also known for his participation on behalf of Luxembourg in the 1976 Eurovision Song Contest. 'Chansons pour ceux qui s'aiment' ('Songs for those who love each other') was performed fifth on the night. At the close of voting, it had received 17 points, placing 14th in a field of 18 competitors. By the later Seventies, Marcus' recording success had declined and he parted ways with his record company in 1979. Following a last minor hit in 1981, plans and collaborations came to nothing and Marcus largely dropped from sight. His first album for over 20 years ('Ich glaub an die Welt') was released in 2004, followed by a Christmas collection in 2006. Another album of new material ('Für immer'), his last to date, came out in 2008.